Strasbourg, France, (UrduPoint / Pakistan Point News - APP - 16th Apr, 2019 ) :The European Parliament on Tuesday overwhelmingly voted for rules aimed at protecting whistleblowers from reprisals following corporate scandals such as Dieselgate and Cambridge Analytica. 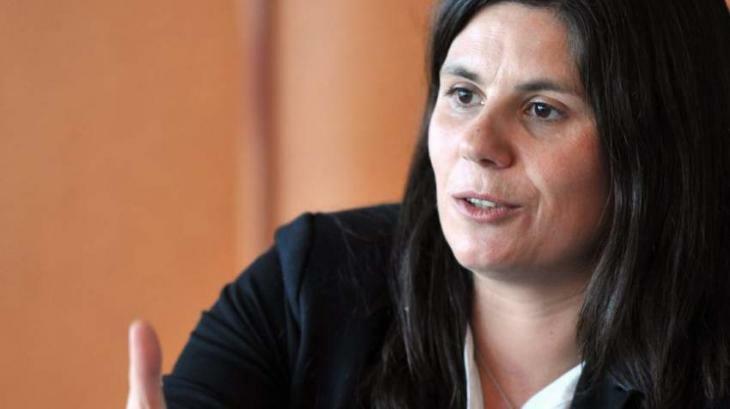 Recent corporate scandals "have helped to shine a light on the great precariousness that whistle-blowers suffer today," said Virginie Roziere, the French socialist who steered the legislation through the assembly. The vote in parliament sends "a strong signal that it has heard the concerns of its citizens, and pushed for robust rules guaranteeing their safety and that of those persons who choose to speak out," the MEP said.